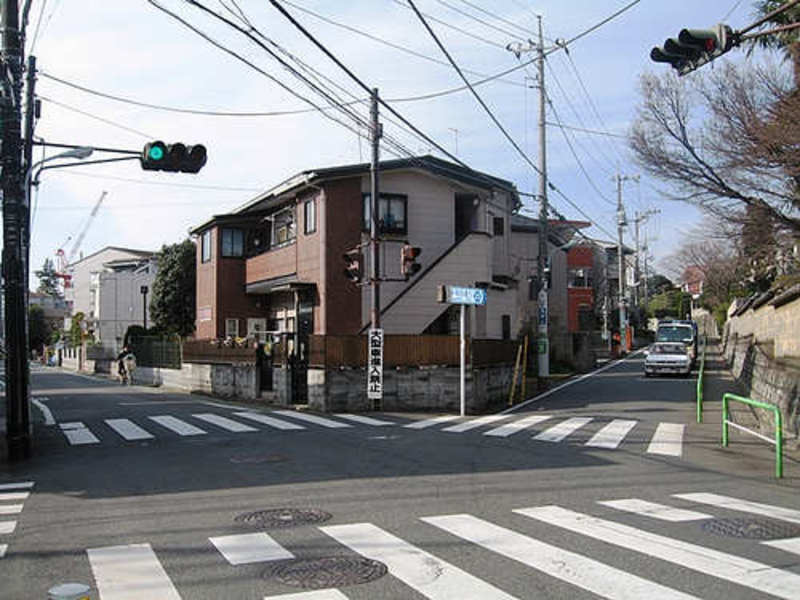 Nerima is one of the 23 special wards, one of the most outlying, in northern Tokyo. It is mainly a residential ward, with some agricultural and industrial settlements. In this wide area of Tokyo, there is very little or nothing that can be considered really interesting for common tourists. 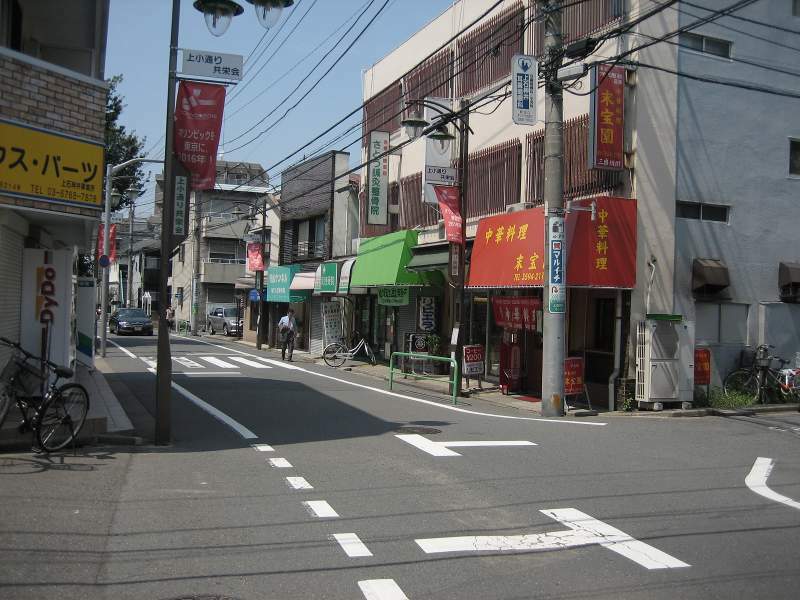 The interest of someone for this district was born by the fact that it is said this place is the "birthplace of anime". In fact, around the streets of Nerima there are the headquarters of many animation studios, including some worldwide famous ones such as Toei animation and Studio Gallop. The narrow streets of the district were also represented in many series, for example Doraemon and Ranma 1/2. Just out from the north exit of Oizumigakuen station is located this place in which were placed statues of famous anime characters: Astroboy of the series of the same name, Tetsuro and Maetel of the series Galaxy Express 999, Joe Yabuki of Ashita no Joe and Lum of Urusei Yatsura. Behind these statues you can find also a long series of panels that remember many famous series born in the animation studios of the district of Nerima. In the district of Nerima there are the headquarters of one of the largest and most famous animation studios, the Toei Animation. Within this place there was the Toei Animation Gallery, a sort of small museum, where there were exhibited various objects related to the most famous anime series produced by the studio (for example, UFO Robot Grendizer, Dragonball, Sailor Moon, One Piece, Hokuto No Ken, Slam Dunk, Saint Seiya). In the autumn of 2014, the gallery was closed because of the beginning of some renovation works that should be completed in 2017. An amusement park addressed mainly to children, with some roller coasters and other not extreme attractions. In the winter months it is also opened a large ice skating rink, in the summer months the park becomes very popular because a water park with three large pools and several slides is opened. It is one of the largest aqua park in the Tokyo area. In the immediate vicinity of the amusement park described above, there is this great spa surrounded by a traditional Japanese garden. The center offers various opportunities for relaxation, from the Finnish sauna to different types of massage. As for the pools, there is an area with a lot of pools in traditional Japanese style (onsen) with thermal water, to be used by following the usual rules, so completely naked and with baths divided by gender; then there is another area with some pools filled with normal water open to both men and women, where of course you must wear the swimsuit. A large public park, the second largest one in Tokyo after that of Ueno. Inside the park there are two small lakes where you can rent small boats, several small religious buildings, and the ruins of an ancient castle. This park, very popular among the inhabitants of Tokyo, is unknown and rarely visited by foreign tourists, perhaps because of its location which is not very central compared to other equally beautiful and within easy reach parks of the city. Sleeping in Nerima makes no sense if you stay in Tokyo a few days and want to visit the city. The area is much more recommended if you stay in Tokyo for a long time and are looking for an apartment to rent. A short walk from Ekoda station (7 minutes by train from Ikebukuro) there is a hotel belonging to the popular chain Flextay Inn, the Flexstay Inn Ekoda, that could be considered in the event that there is some special promotion (you may sometimes find double rooms with stove from 6,000 yen per night) that makes it interesting despite its position. Nerima, as already said, is not a small neighborhood but one of the 23 special wards, it is a very extensive area comparable to a European city of medium size. A part of the district is crossed by the Toei Oedo line, stopping at Nerima, Toshimaen (a short walk from the amusement park Toshimaen), Nerima-Kasugacho, and Hikarigaoka. From Ikebukuro it starts the Seibu Ikebukuro line which runs through the district from east to west. All stations between Ekoda (third stop) and Oizumi-gakuen (twelfth stop) are part of Nerima. Oizumigakuen is the closest station to the headquarters of Toei Animation. The previous stop, Shakujikoen, is the nearest stop to the Park Shakuji.